There is a lot of misconception regarding the “err_cache_miss” error. Many so called tech blogs are telling visitors that – problem is with their internet connection. But, actually, this error is completely different from error like “err_connection_reset“. Though, some solutions still you need to try to fix this error. But, before that, you need to understand real reason behind this error. 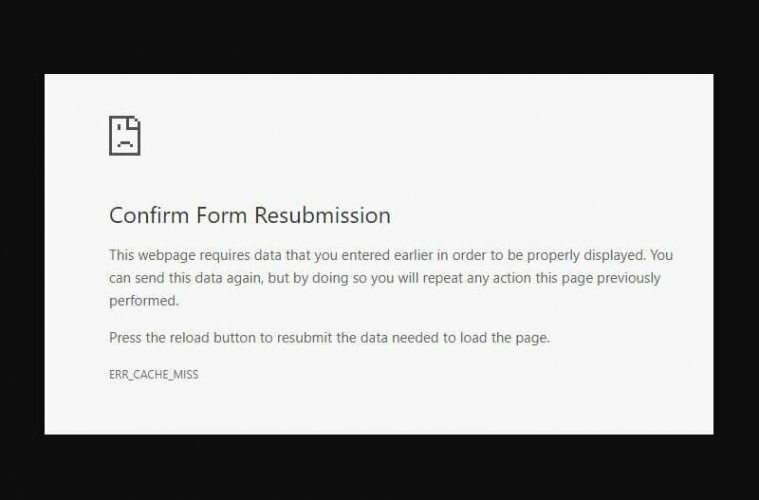 What is confirm form resubmission err_cache_miss error?. Maybe you already understood with the error code that. This error occurring because of Chrome having some problem with Caching System. This error mainly occurs, when user fill their information on particular site. And, when user try to submit the information, then this error occurs. Though, the main reason behind this error is bad PHP coding. And, because of that, user have to fill the information once again. Also, this error could occur due to some other Chrome browser issue. Maybe some Chrome extension or some other settings are causing this error. That you can fix by reading this article. Before trying any solution first you need to figure out few things. One thing is clear, this error has nothing to do with your internet connection. Because if you try to open any other site. Then, site will get open easily. Is error is occurring on specific site?. As I mentioned, “err cache miss” error occur, when you try to submit information to server. So, if a particular site is displaying this error. And, other sites are working perfectly fine. Then, You can try to open home page of that site. And, then can try to re-enter all information again. Also, I suggest you to try a different browser. And, if in another browser again same error occurs. Then undoublty, problem is occurring due to some bad code on that site. Is error is occurring on your own site?. If your site is displaying this error. Then, problem is with the WordPress Caching Plugin. You have to reinstall plugin. Issue with Chrome Development Tool. If you’re a developer and using Chrome DevTools. Then, this error can appear due to some bugs in the tool. Though, I suggest you to update Chrome Browser. Outdated Chrome browser can create conflicts. 1.1 1. 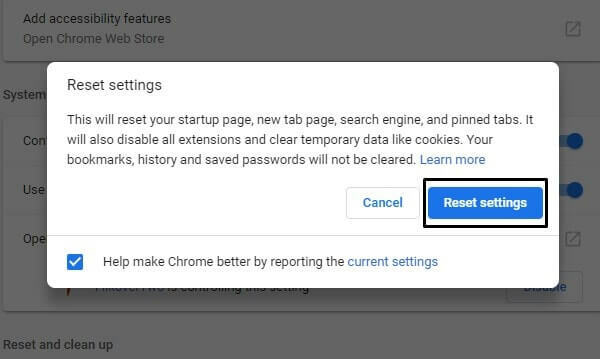 Reset Chrome Settings. 1.2 2. Clear Browsing Data. 1.3 3. Update Chrome Browser or Reinstall. 1.4 4. Disable Cache in Chrome DevTools. 1.5 5. Reset Network Settings. 1.6 Summing – up. – Err_cache_miss. Caching issue could occurs due to some extensions installed by you. Or, maybe you have made changes in chrome settings using developer mode. So, if there are multiple Chrome Extensions installed. Then, I suggest you to use “Restore Settings to their original defaults” option. In latest version of Chrome, Google has introduced this feature. It will disable all extensions and also will clear temporary data like cookies. 1. Open the following URL in Chrome browser, to enter directly on Chrome reset page. 2. Here you will able to see two options. Click on “Restore settings to their original defaults” option. 3. A popup might appear after clicking on it. You just have to click on “Reset Settings” option. And, within a few seconds, Chrome will disable all extensions and erase cookies. After that, you can try to open that specific site again. And, hopefully “err_cache_miss” error will get resolved. If problem was from your side. If resetting Chrome Web Browser doesn’t resolve this error. 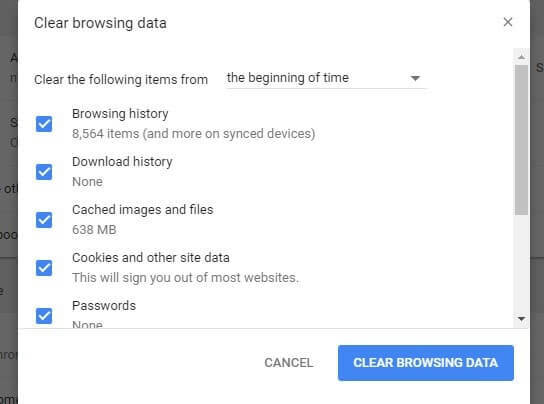 Then, you have to Clear Browsing Data. Clearing browsing data option will permanently delete history, cookies and other sites data and cached images and files. So, if error is coming due to some cache file. Then, hopefully, it will get resolved. The process takes time. So, you need to be patience. 1. To jump directly on clear browsing data page and option. Open the following URL in browser. 2. In Clear Browsing Data popup, select “All time” in time range. 3. After that, make sure all options are marked. 4. That’s it. You just have to click on “clear data” option. And, Chrome will delete all saved data. 3. Update Chrome Browser or Reinstall. The “err_cache_miss” error was a bug in older version of Chrome Browser. Though, Google already fixed it with an update. So, if you haven’t updated Chrome browser recently. Then, you definetly should update. You need to visit help page, to find out, that your browser is up to date or not. If update is pending then icon color will turned into different color. Green : update available from past two days. Orange : From 4 Days. Red : More than 7 Days. And, if update is available. Then, you can have to click on more icon and then click on “Update Google Chrome. After updating Chrome browser, don’t forget to relaunch it. Alternatively, you can uninstall Chrome Browser from Control Panel. And, can reinstall again from official site of Chrome. 4. Disable Cache in Chrome DevTools. Chrome Browser comes with built-in Web developer tools. That allows you to edit pages and diagnose problem quickly. Helps you to build website faster. Though, developer tools aren’t for the average user. But, still you can fix this error with it. 1. After Clearing Browsing History. Open the site which was showing “net err_cache_miss chrome” error. 3. Press F1 to open Developer Tools Settings. 4. In Settings, Go to the network section. And, mark “Disable Cache” option. If problem is with the browser, then above solutions are enough to fix this error. But, if something is wrong with your internet connection. Means, if you have made some changes in network settings. Then, you can reset network and fix this error quicly. But, try this solution only after trying above solutions. Press Windows + I key to open Settings App in Windows 10. Click on “Network & Internet”. Scroll down and at the end of the network settings page. 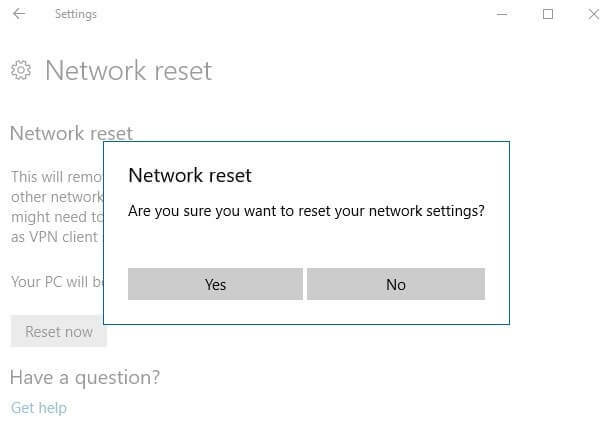 You can find out “network reset” option. Click on it. After that click on “reset now” and then, Click on “yes” to confirm. After resetting network, WiFi password will get removed. So, you have to connect the network again. Summing – up. – Err_cache_miss. So, these are the solutions which you can try. If problem is from your Computer. Though, if error is coming from any specific site. Then, due to some bad coding done by site developer, this error is appearing. In that case, you can’t do anything about. You just can contact site developer to fix this error. In most of the cases, by reinstalling Chrome Browser, problem can get resolved. If you’re facing any other similar error, feel free to Comment. I will try to help you. Previous ArticleERR_CONNECTION_RESET Chrome Error (SOLVED) Working Solutions. Next ArticleFix Your Connection is Not Private Chrome – Privacy Error. Solutions to Fix Error Printing Message in Windows 10. 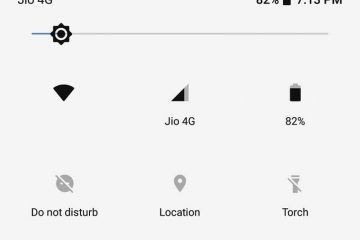 How to Get Android Oreo Notification Shade on Any Android. 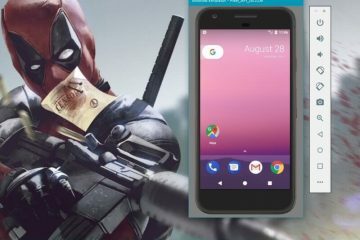 How to Install Android Oreo on Nexus and Pixel Devices. 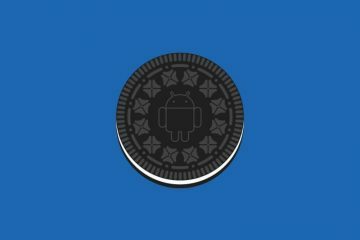 How to Install Android Oreo on PC – Android Oreo Emulator.